Intelligence and Instinct: Most leaders are intelligent, but that doesn’t make them wise. For wisdom, you need experience, knowledge and intuition. That means having the understanding to know what to do and, sometimes, going against what others say should be done, because his/her instinct says other otherwise. 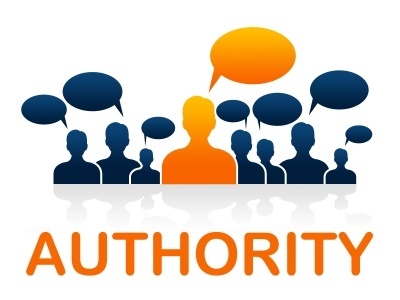 Authority: Not all leaders have authority. In other words, they may have to “check” with someone before making a decision. That “checking in” has a tendency to decrease authority in the eyes of others. A leader needs authority. Confidence: Leaders need to inspire confidence in others, in order to lead. You can be the most intelligent person in the room with the most authority, but if no one has any confidence in you – you are not a good leader. Character: Probably the most often stated, yet most over looked quality of a leader is character. Character is developed and maintained overtime and can be lost in seconds. While no one is perfect, a leader must keep in mind that he/she is in the spotlight. The leader took the role as the leader and by taking that role has agreed to be center stage. Therefore, all eyes are watching. Tact: Not mentioned by De Gaulle, but he was a master of tact. A leader must be tactful and does this through being aware of how their actions and words affect others. The leader understand the power of words, as well as the power of silence. 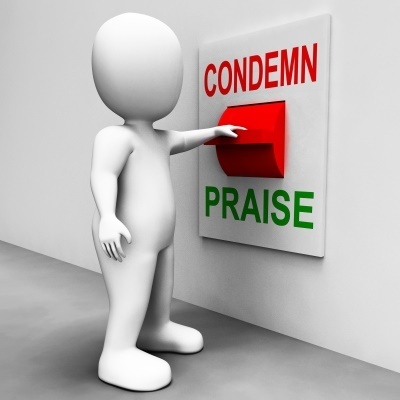 And a leader knows how to reassure, praise, and comfort, as well as discourage, censure, and deter – when needed – those they lead. Think of a leader you admire. Do they have some or all these qualities? If you’re a leader, analyze yourself. Think on these qualities and see if you are deficient (or could improve) in a category. Find a leader from history. Read up on that leader. Discover what made that person a success. De Gaulle knew that politics is theater and so is the world of business. Therefore, a leader must assume “the role” of the leader by first acting as a leader. 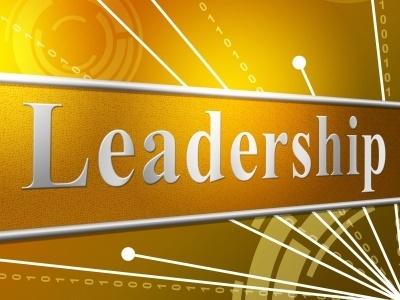 As Shakespeare once said, “All the world’s a stage and all the men and women merely players.” Leadership is the role that you have taken and, like a good actor, you must become the character … you must become a leader. 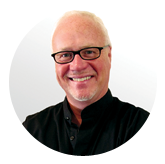 Known as a guy who took a dream and turned it into reality, Bob Garner is a successful business person, author and an entertaining motivational speaker who speaks for Fortune 1000 corporations on personal and professional development.